Please take some time out to fill out a questionnaire if you served at Lincoln. We appreciate your time! We have received notice that Building #2282, the former Cold War-era chapel, is open for potential use as a museum. We are looking for individuals and organizations to help make a museum a reality. 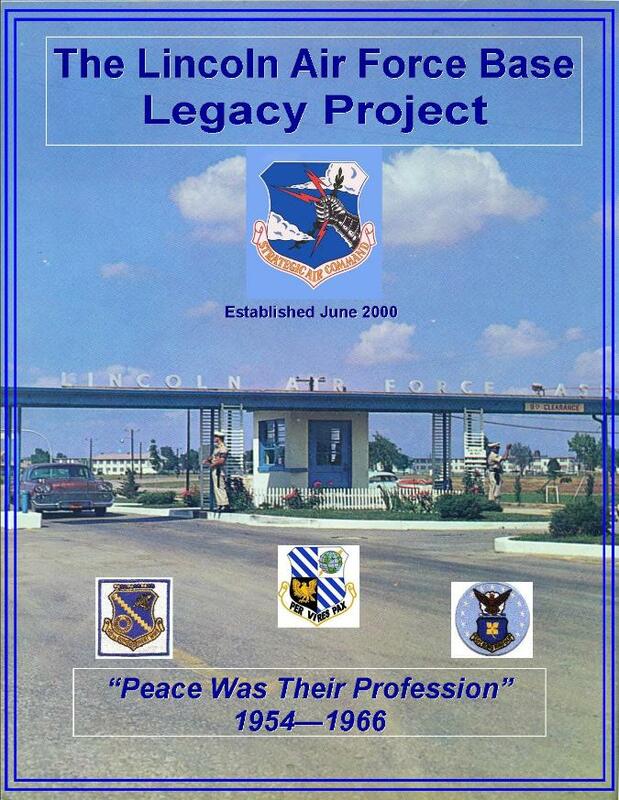 The Lincoln Air Force Base Legacy Project invites you to an inaugural organization meeting on May 22, 2019 at 7:00PM. 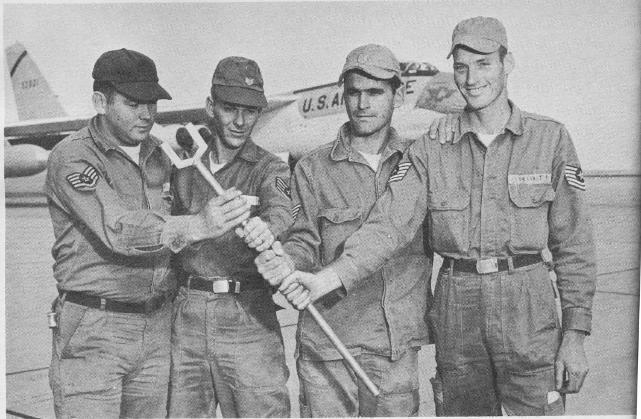 Keep up-to-date with museum information and documents on our Facebook page @LincolnAirForceBase and online here! Consider a small donation to help maintain the site, funds will be used to offset web-hosting fees. 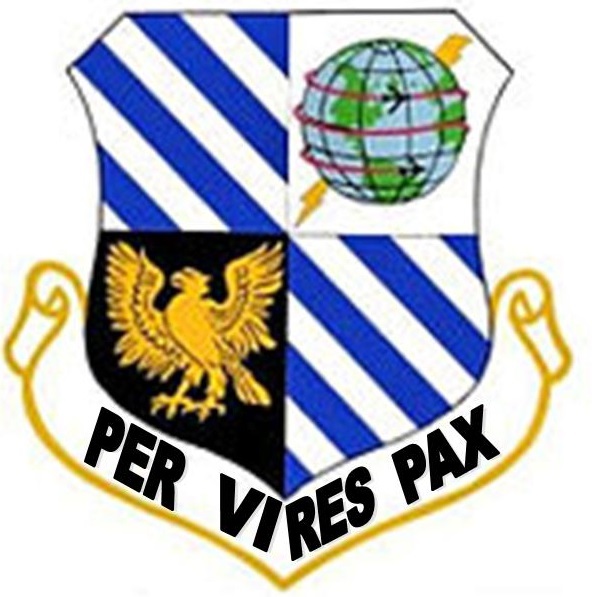 Visit our sister site at peaceisourprofession.org which seeks to preserve the history of the Strategic Air Command throughout the Great Plains. 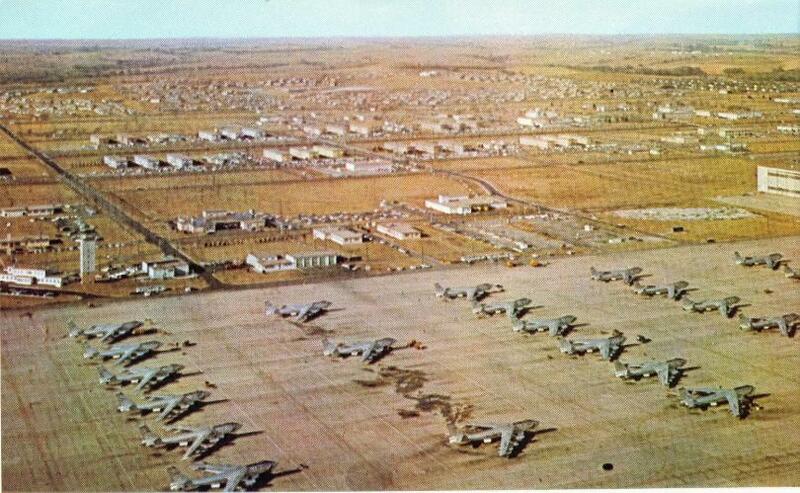 From 1954 to 1966, Lincoln, Nebraska was home to Lincoln Air Force Base. 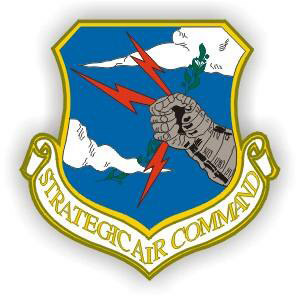 With Nike anti-aircraft missiles standing guard nearby, the airmen and officers of Lincoln AFB stood long guard awaiting the call they hoped would never come, to fight World War III. 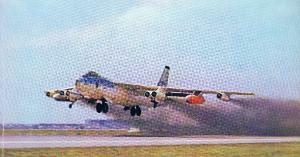 In 1966 the base closed becoming Lincoln Air Park and Arnold Heights. Explore the Force for Freedom you never knew existed. 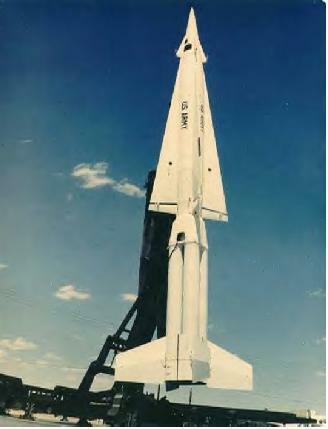 An Atlas-F missile out of its silo during a "propellant loading exercise"
307th Bomb Wing Association Website "Lifeboat" project underway: To help preserve the history that they have already written, some aspects of the 307th BW Assoc. 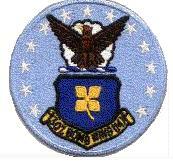 website are being archived here. 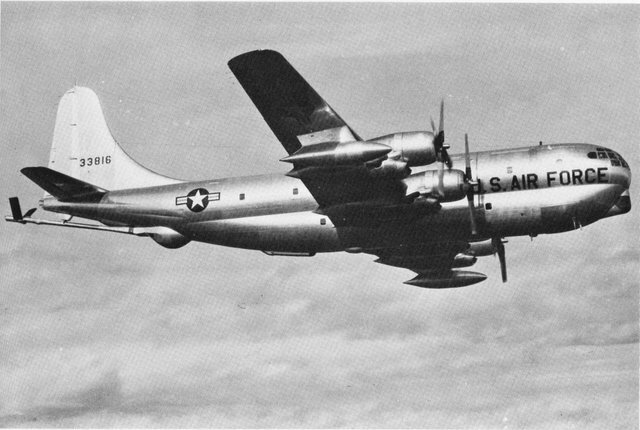 The last C-47, 43-49507 at Lincoln Air Force Base and its progression to the National Museum of the United States Air Force. 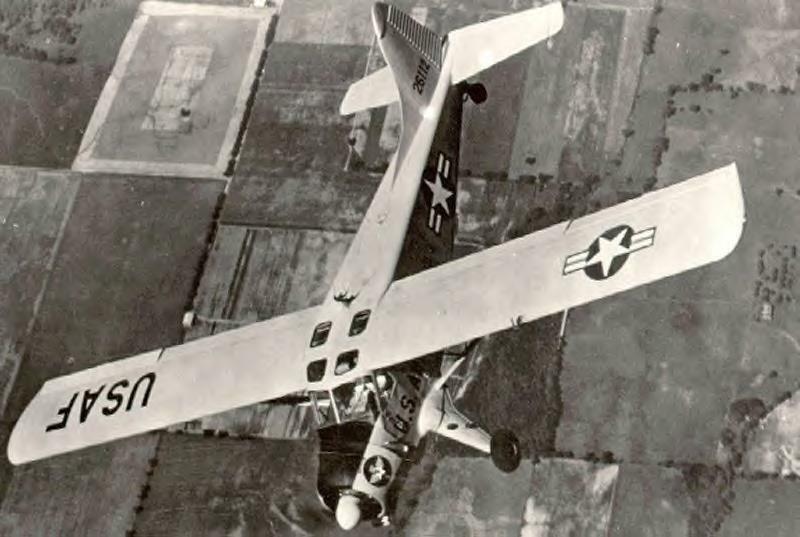 "Lincoln Needs an Aerospace Heritage Association" Group has been established on Facebook, we are investigating ways to form a non-profit organization dedicated to supporting Lincoln aviation history. New Base Building Directory on Flickr Now Open! We should have a good number of existing (and some no longer existing) building pictures posted! This guy is doing a great job and has much more on Lincoln AAF than I do, check it out! 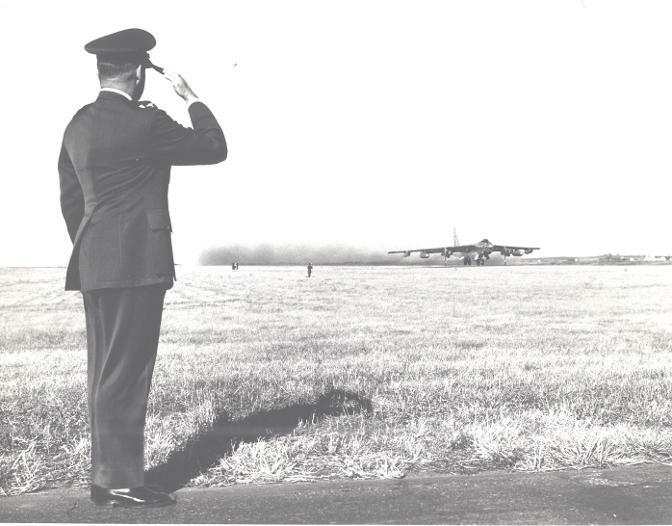 To preserve the history of the former Lincoln Air Force Base located in Lincoln, Nebraska, U.S.A. from 1954 to 1966 along with its veterans and workers through research, documentation and education. 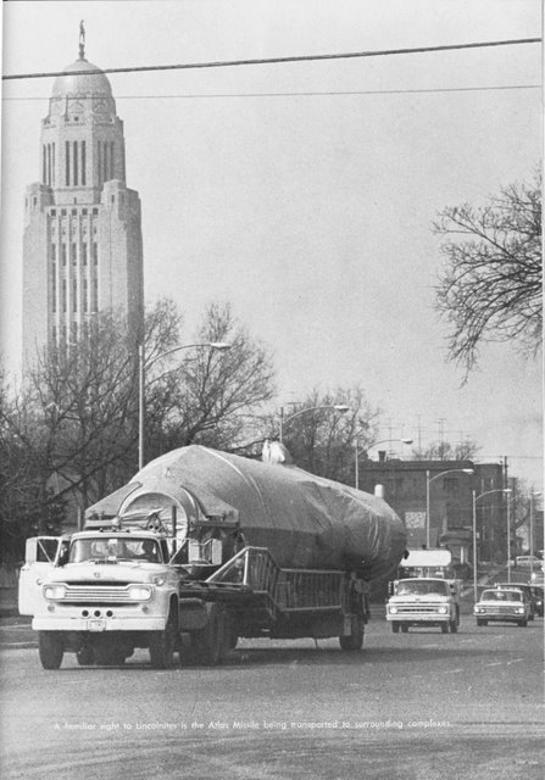 In addition, to preserve the history of the former Lincoln Army Air Field, the 6th Missile Battalion/43rd Artillery U.S. Army and the overall Cold War history of the Lincoln, Nebraska area. Stay Tuned for new updates and construction! Note: Due to time constraints I might not be able to reply immediately!